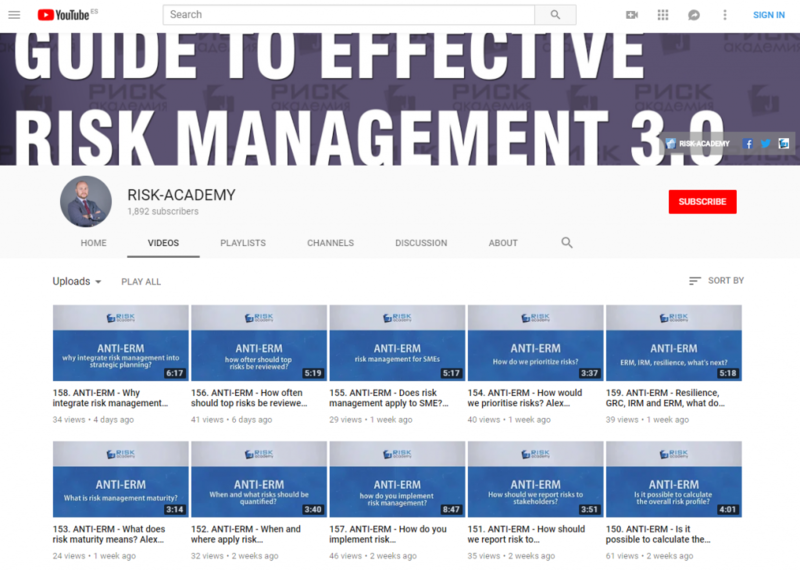 Alex Sidorenko from RISK-ACADEMY talks about one of the biggest barriers to effective risk management. And it’s not what you would think. It’s the risk manager himself.